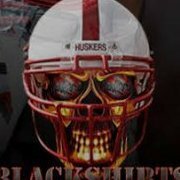 Nebraska Baseball opens this Friday! Here's hoping the kids are ready to play from day one. Hopefully, need a great season. Yup. Time for Erstad to earn his keep--we have the best class in the B1G, now it's time to show it on the field and help them improve.